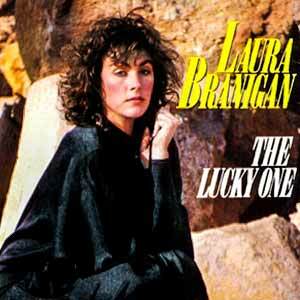 Laura Branigan – The Lucky One – Official Music Video. The song was written by Bruce Roberts. It was released as the second single from Branigan’s third studio album “Self Control” (1984). “The Lucky One” was released in June 1984 and peaked at number 10 in the Billboard Dance Club Songs chart in the United States.